A DEVELOPMENT plan which will severely restrict the construction of tall buildings in Dublin city until 2017 was last night agreed by Dublin city councillors. Councillors voted on the final draft of the Dublin City Development Plan 2011-2017, which bans new office buildings of more than seven storeys and apartment blocks of more than six storeys through most of the inner city. The proposed curbs on height will be more acute in the “outer city” suburbs, where residential and office buildings in most areas would not be permitted above four storeys. Residential and office buildings located at major rail stations or “hubs” would be permitted up to six storeys. Several councillors had sought maximum office heights of just five to six storeys in the inner city. 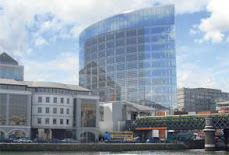 However, a motion put forward by Labour councillor Kevin Humphreys and agreed by Fine Gael councillors saw the prevailing inner city office height retained at seven storeys. 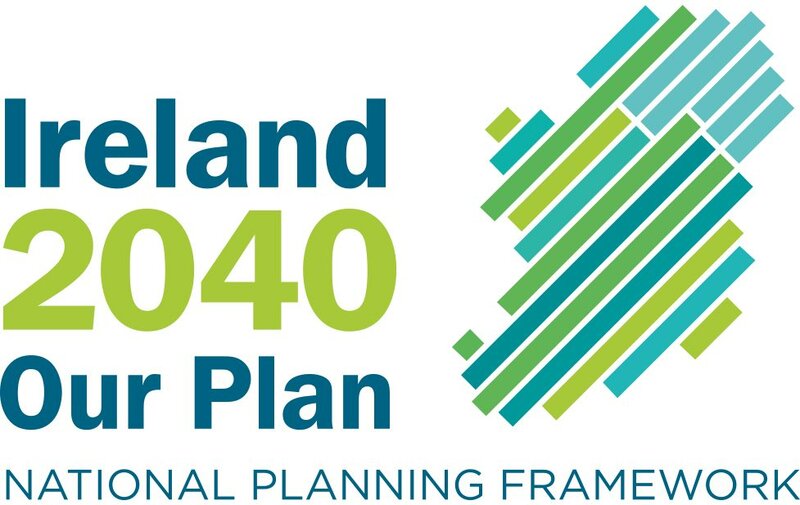 Specific zones which had been earmarked for taller buildings will remain in the inner city, rail hub, or outer city “low rise” categories, until an additional statutory plan, a Local Area Plan (LAP), which would designate the permissible height for individual sites, was agreed. Just four areas of the city had been approved for high-rise buildings of more than 50m in height, or above 16 storeys of apartments and 12 storeys of offices. These are the Docklands, George’s Quay and the Connolly and Heuston station areas. A further nine areas were identified as having potential for mid-rise buildings of up to 50m. These are Phibsborough, Grangegorman, the Digital Hub, the “north fringe”, Clonshaugh, Ballymun, Pelletstown, Cherry Orchard-Park West, and the Naas Road. Buildings within 500m of existing and proposed mainline, Dart Underground and metro stations will also be open for consideration for mid-rise buildings. Although some of these areas already have tall buildings, no further developments above 28m – about half the height of Liberty Hall – can be built until new LAPs are passed. Currently, only Phibsborough and the Digital Hub are covered by LAPs. The council has for several years tried to reach a consensus on appropriate heights for different areas of the city. Until now decisions on planning applications for tall buildings have been the sole preserve of the council planners, to the resentment of many local councillors, who have opposed high-rise developments in their localities. Previous attempts to agree policies on height have failed, including a draft LAP for Ballsbridge which would have governed heights for Sean Dunne’s Jurys-Berkeley Court site. Council officials have said they hope to have agreed LAPs for each area within the next two years.